Homemade crispy veggie spring roll with sweet and sour sauce. A mixture of crab stick and cream cheese wrapped in crispy dough with pineapple sauce. A spicy version specially created by the chef with a lot of secret spices. Spicy. Steamed pork dumpling paired wonderfully with house curry sauce. Spicy. Served with spicy ginger sauce. This was my first time ordering from Charm Thai Bistro and I loved it. The veggies in my pad see-u were cooked perfectly, tender but not too soft. Everything was delicious, I kept eating long after I was actually full. I will definitely order from them again! Food is always delicious. They should limit to where they deliver, They're in Wakefield but delivers all the way to Woburn and further (delivery guy told me. Super nice guy BTW). I got the Tom Yum soup and an order or Charming Dumplings. Perfect portions for a perfectly delicious lunch, and all with super speedy delivery! I love the food from Charm Thai, it's always first rate and delicious. Delivery is always on time, if not early. Repeat customer here. I think the best of the Thai food options around. Could use more spice, but I understand the need to target the demo in Wakefield. 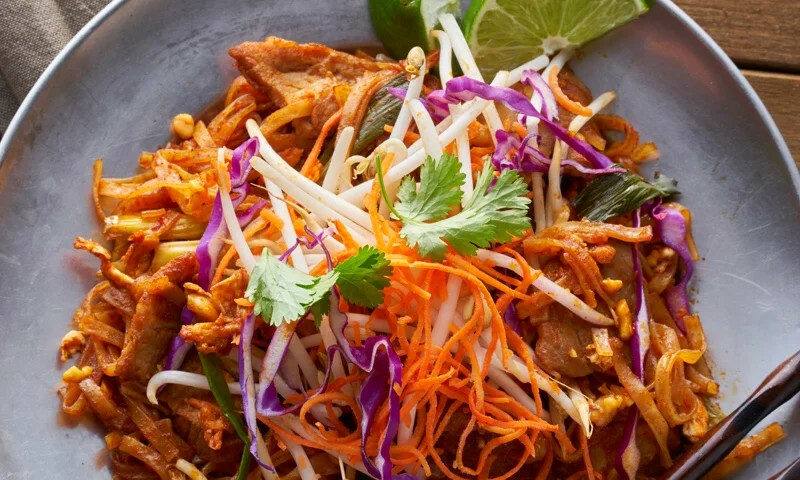 Whether you're craving a quick bite or looking to treat yourself to a delicious meal, you can now order your Charm Thai Bistro favorites for takeout or delivery.